There is a latest buzz in certain sections of the media that the much anticipated Rajinikanth starrer Kabali is going to be released on the 1st of July. However, when we contacted sources close to the production house of Kabali, they said that the release date is not yet finalized on July 1st. And there are also talks that the audio of Kabali will be released on the 30th May but a decision on this is also yet to be taken by the production team. Stay tuned and we will give you the updates! Exciting updates: When will Thala 57 commence and release? 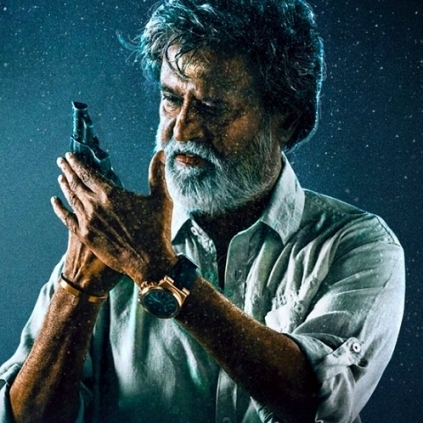 Ranjith Gives A Clue About Kabali's Story? People looking for online information on Kabali, Ranjith, Superstar Rajinikanth will find this news story useful.